Copyright © 2008, Third Friday. All rights reserved. Based out of the Tampa Bay area, Third Friday offers the best of classic rock from the 70's and 80's. 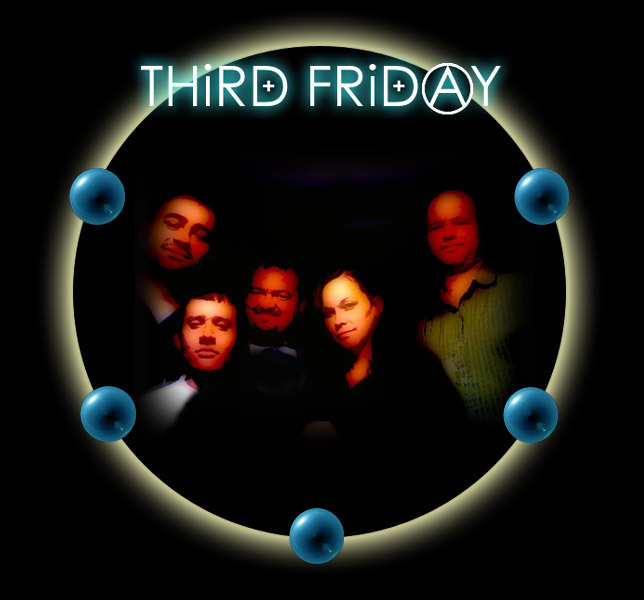 Third Friday is available for weekend shows, private parties, and corporate events.